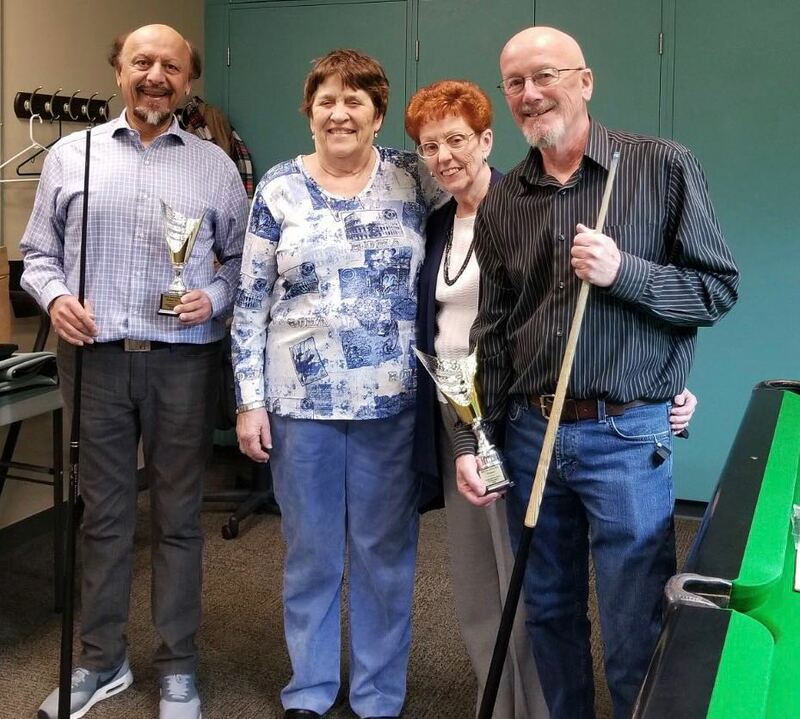 President Lorraine Seath and Board Member Joan McLean awarded prizes to the winner, Rick Adams and runner-up, Nick Nuraney, of the recently completed Snooker Tournament. 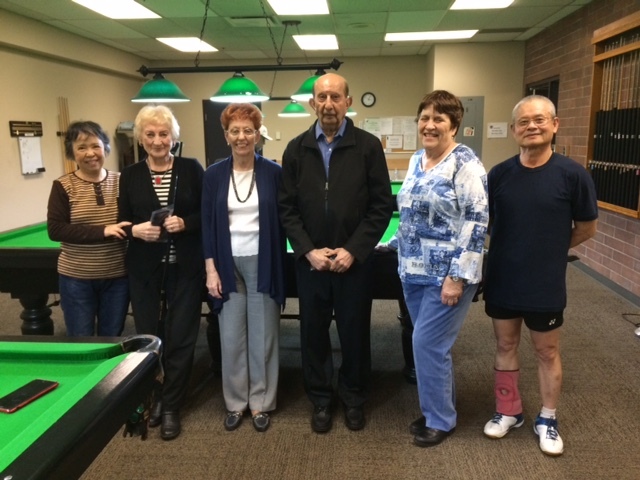 Kudos to all of the players who participated and special thanks to Snooker Club Leader Nick Nuraney for organizing the tournament. 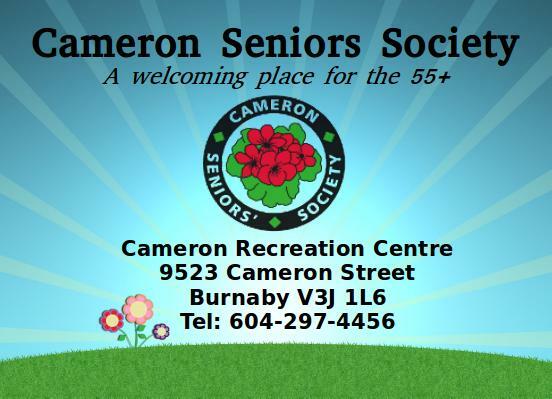 Thanks to the Cameron Seniors Society for providing the prizes.